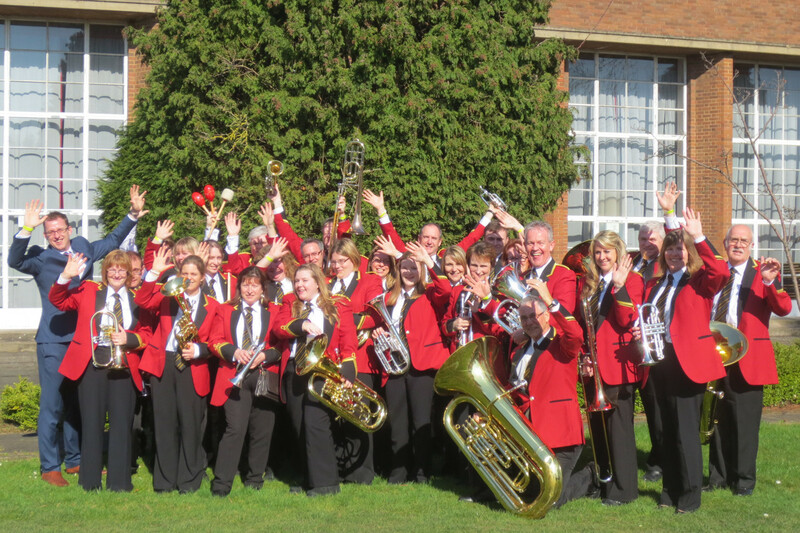 Stourport-on-Severn Brass Band has been providing live music to local areas and further afield since 1969. We are a friendly community band, whose focus is to entertain our audiences, improve our ability as players, take part and succeed in contests and enjoy our company. We are a band on the rise, with a number of concert successes over the past few years. In 2016, the band secured a place for the 2nd time in 3 years to the National Brass Band Championship Finals and more recently, has received the fantastic news that from January 2018, will be promoted to the Second Section of the Championships. This is exciting news. Stourport-on-Severn Brass Band is also making headway in Entertainment competitions too. In October 2017, the band performed at the Bolsover Festival of Brass and was delighted to win the trophy for 3rd place in the Second Section competition and a couple of weeks later, at Wychavon Festival of Brass, achieved 2nd place in the Third Section competition. The band is delighted with its achievements. Under the musical direction since 2013 of Oli Wilson, we are looking to continue to improve on our concert performances and contest success and what we can achieve as a team. Oli is very enthusiastic, encouraging us to play well as a band and improve our individual playing. We are a band of mixed abilities and all of us are encouraged positively. We are ambitious and keen to grow. The band enjoys playing a good variety of exciting and engaging music and has a sensible schedule of concerts, contests and social events, aiming to strike a balance with our busy lives! The band rehearses once a week on a Tuesday evening from 7.45pm to 9.45pm at Stourport on Severn Sports Club, Kingsway, Stourport on Severn, DY13 8BQ. So, if you are looking to join a band, have had some time out from banding but would like to get back into it or want to improve upon or add to your existing playing, then please come along and have a listen or just join in, you will be very welcome! We currently have no vacancies, but if you’re interested in joining us, please contact our band secretary: secretary@stourportband.co.uk. 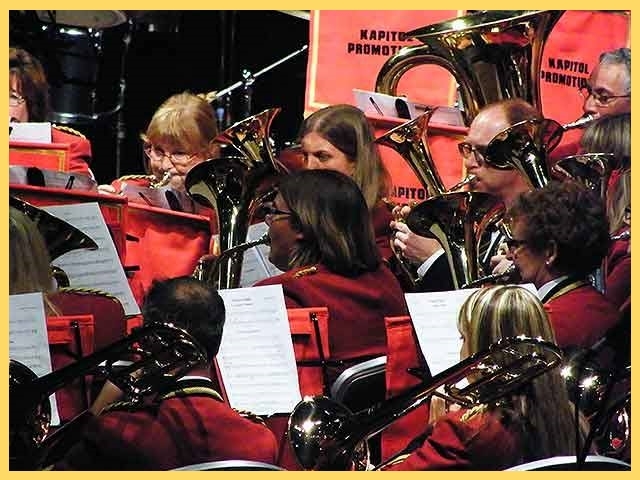 The band has a policy whereby any brass or percussion player deemed to be of suitable standard by the Musical Director can join the band and be part of our team. We hope to see you soon, get in touch for more details.